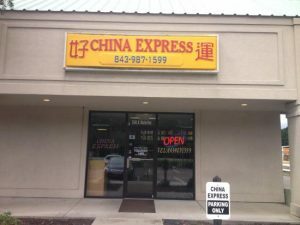 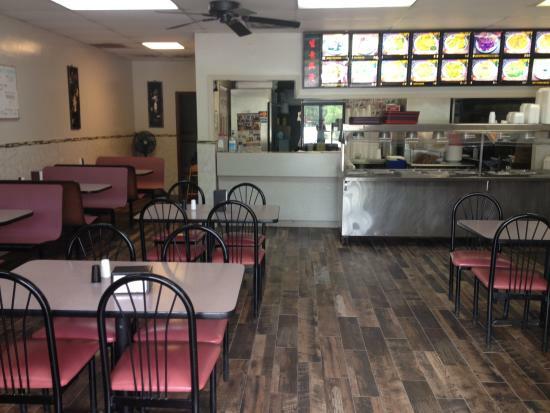 This place has the THE best Chinese food South of the Broad River Bridge, HANDS DOWN! 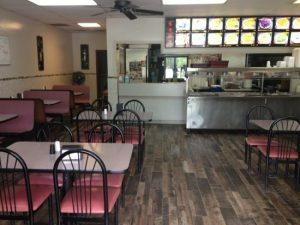 Friendly, courteous staff makes it an even better place. 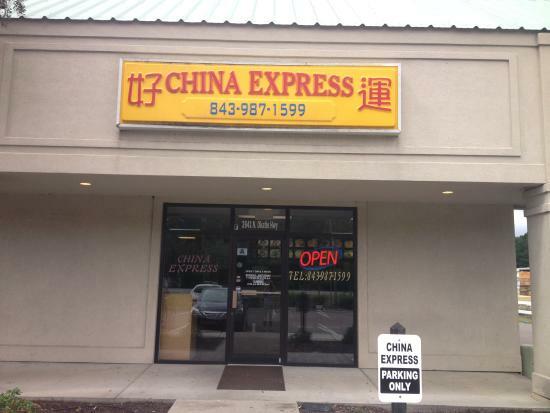 They are usually VERY busy both Friday and Saturday nights for takeout, so order early.